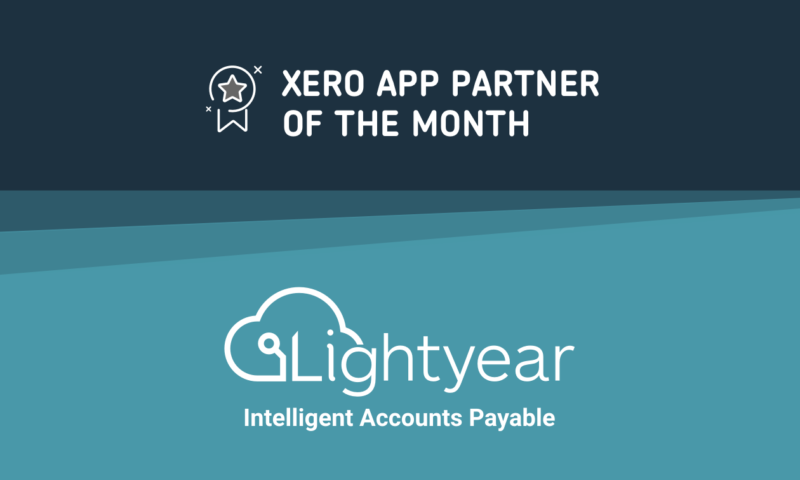 Lightyear is an intelligent accounts payable solution which helps business save up to 80% on their accounts payables costs. 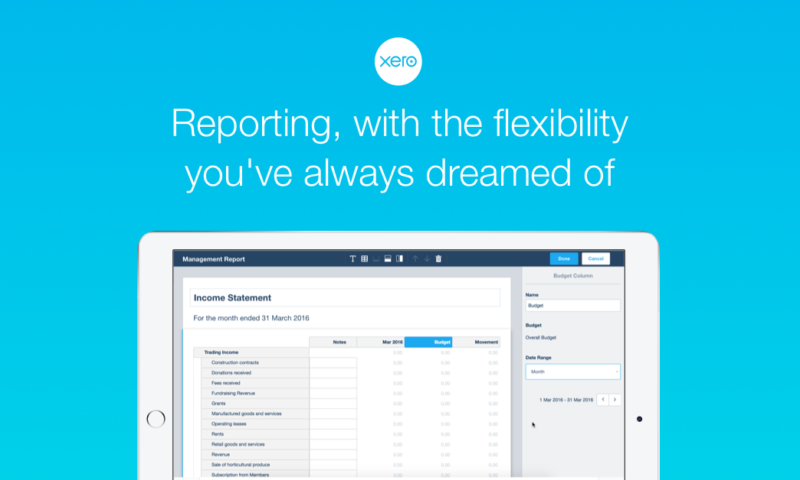 The app has grown at light speed on Xero’s app marketplace thanks to its line by line real time data extraction. 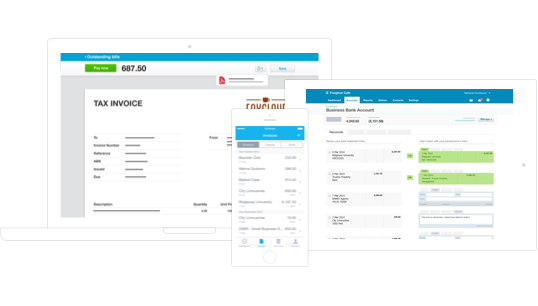 We spoke with Lightyear founders, and brothers, Chris and Roger Gregg who told us how the fast growing accounts payable app is becoming one to watch. 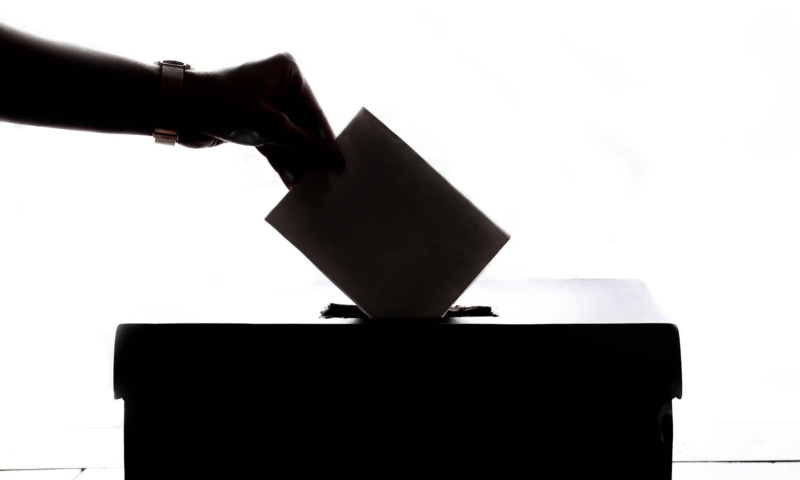 Coming from hospitality and small business management, Chris and Roger both knew how businesses could suffer from the burden of manual data entry, a lack of accurate data and automated workflows in accounts payable. Chris explains. Chris says the inspiration to start Lightyear was primarily due to the huge gap that exists in the market. Chris notes there were apps which did components of Lightyear’s offering, but nothing providing the full solution Lightyear brings to the table. Lightyear launched at Xerocon Brisbane in August 2018 which Roger remembers fondly. In just six short months, Lightyear have found their biggest vertical in the retail and hospitality industries. Chris says experiencing the pain points of restaurants, pubs, clubs and franchises made it much easier to build the perfect solution. 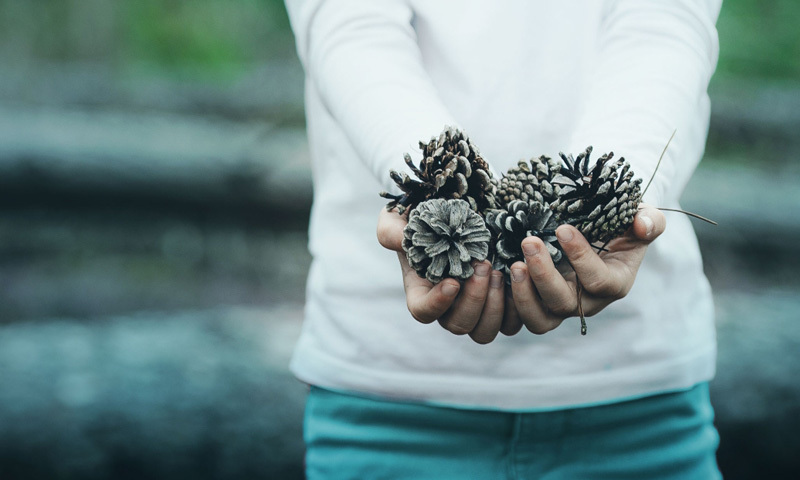 Solving for these problems has led Lightyear to create better efficiencies across the board for businesses and their accountants and bookkeepers. After delivering this solution to hospitality businesses, Chris soon found a lot of crossover and opportunity for Lightyear to help more industries with the same challenges. The Lightyear team saw the opportunity to expand their offering to other segments. 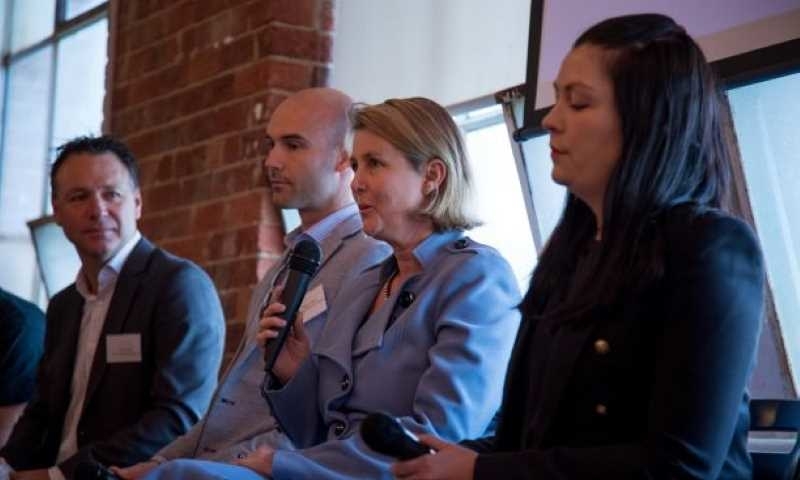 By rapidly improving inventory exporting, analytics, data quality and reporting, they’re now finding clients in construction, retail, franchises, service industries and healthcare in addition to the hospitality realm. 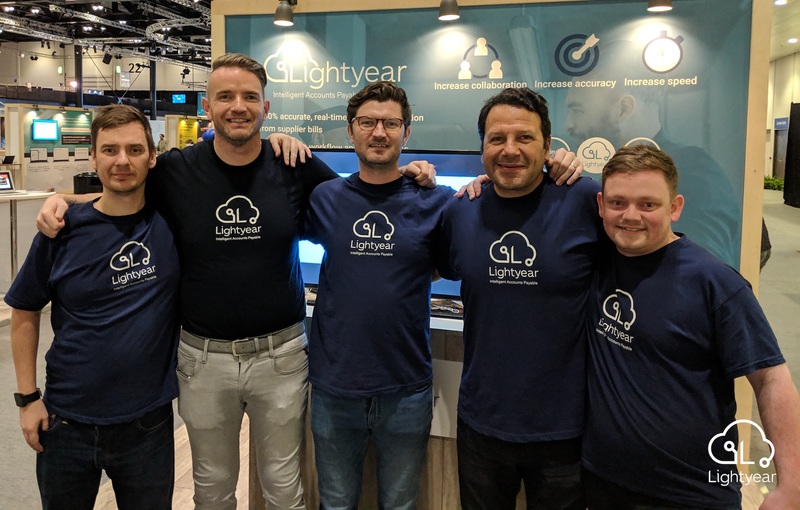 Lightyear’s lean and agile approach to improving the product has been well received by users, who Chris says are a huge part of growing the product and influencing the roadmap. This lean development culture has resulted in customers getting a better product thanks to their participation. Chris believes bringing users into this approach is a key point of difference for Lightyear in the market. A second pillar to success Chris points out is the Lightyear team. Another point of difference Chris points out within the product is the speed, accuracy and detail the app provides alongside the customisable approval of workflow. Chris says a big part of Lightyear’s growth has come from opportunities within Xero’s ecosystem. 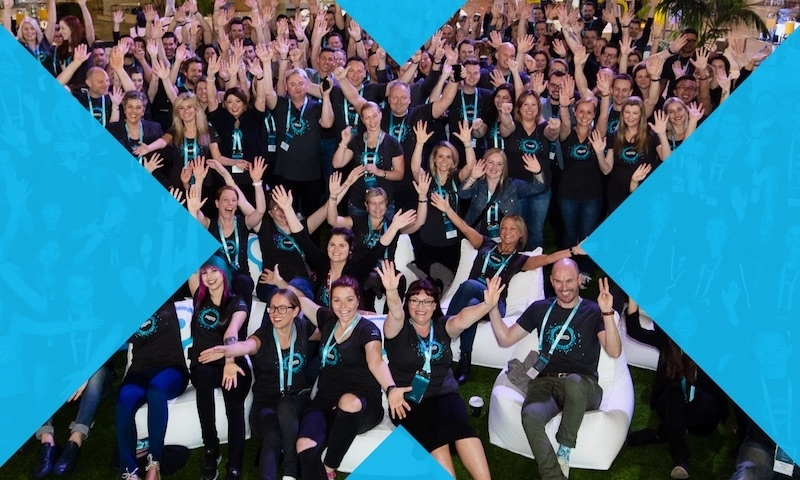 By attending Xero’s global events, the team was able to gather feedback and insights directly from users. Chris is passionate about bringing the benefits of cloud accounting to SMBs, allowing them to perform as agile as possible in a changing digital landscape. Through identifying advisors in Lightyear’s target market and creating strategic partnerships, Chris found ways to ensure Lightyear embraced the opportunity in becoming an app partner with Xero. Beyond upcoming features and product updates, Lightyear is focussing on creating strategic relationships. Chris knows the opportunities strategic partnerships present, and explains the importance of SMBs and advisors working in unison. 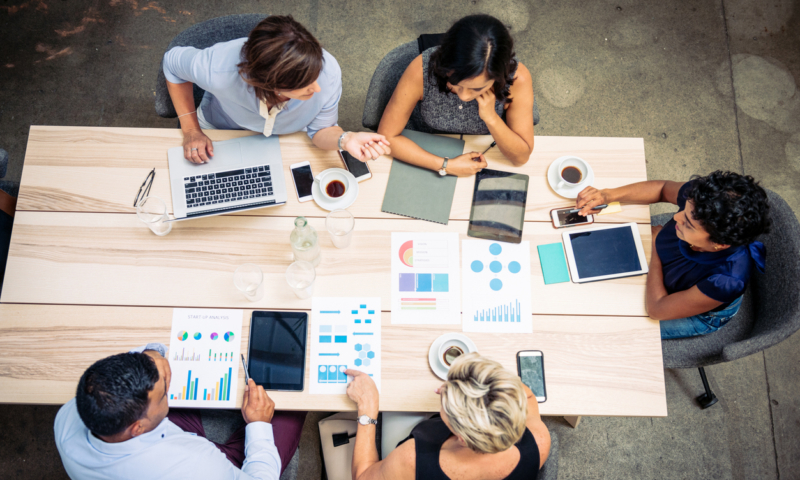 He notes it’s sometimes the businesses who drive the adoption back to the accountants and bookkeepers, echoing the importance of cloud accounting and business management for SMBs. Lightyear offer round the clock phone, email and live chat support and have a partner program available for accountants and bookkeepers.